"Development of Magneto-Plasmonic Nanosensors for the Ultrasensitive Detection of Food-Borne Pathogens". 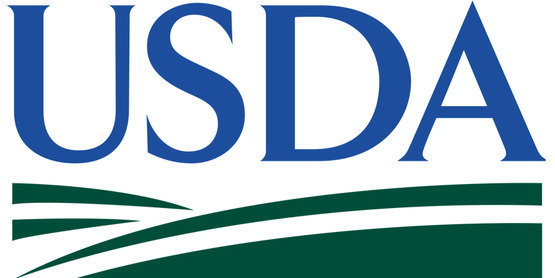 United States Department of Agriculture (USDA) 2018-07295, Role: PI, $ 145,015.00, 2019-2021. “Functional magnetic nanosensors for the sensitive detection of zika virus", Bridging Award, K-INBRE, NIH. Role: PI, $55,448, 2019-2020. 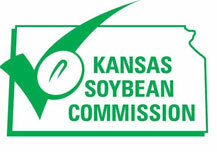 "Topical lotions: Developing new technology for cosmetic industries", Kansas Soybean Commission, Role: PI, $50,000.00, 2019-2020. "One-step polyols: Technology advancement and commercialization", Kansas Soybean Commission, Role: PI, $45,000.00, 2019-2020. "Magnetic Resonance Nanosensors for Influenza Diagnosis". 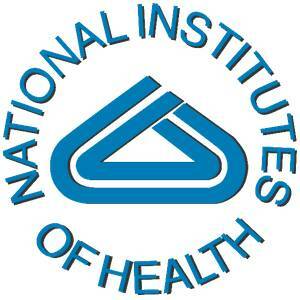 National Institutes of Health (NIH) 1 R03 AI132832-01, Role: PI, $138,558, 2017-2019. 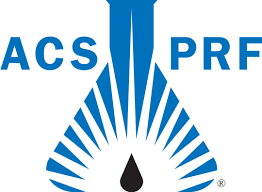 "One-step, green chemistry approach for the syntheses of petroleum-based building blocks and polymers", Undergraduate New Investigator (UNI) Award from American Chemical Society (ACS)-Petroleum Research Fund (PRF): 56629-UNI7. Role: PI, $55,000.00; 2016-2019 (with 1 year extension). "Acquisition of water purification system". K-INBRE core facility support. K-INBRE, Role: PI, $9,000, 2018-2019. "﻿﻿Magnetic Relaxation Nanosensors (MRnS) for the Analysis of Antibody-Dependent Enhancement (ADE) of Zika Binding". K-INBRE Star-Trainee Award, K-INBRE, Role: PI, $9,000, 2018-2019. "Magnetic nanoprobes for cancer imaging", Bridging Award, K-INBRE, National Institutes of Health (NIH). Role: PI, $54,695, 2017-2018. "Multifunctional Magnetic Nanosensors for Rapid Diagnosis of Zika". K-INBRE Star-Trainee Award, K-INBRE, Role: PI, $9,000, 2017-2018. "Shimadzu Equipment Grant for Research", Shimadzu Scientific Instruments, Role: PI, $130,000.00, 2016-2017. "Highly economic, one-step synthesis of soybean polyols for industrial applications", Kansas Soybean Commission, Role: PI, $100,000.00, 2015-2017. "Development of New soybean-based anti-oxidant topical lotion for skin care applications", Kansas Soybean Commission, Role: PI, $100,000.00, 2015-2017. “New Magnetic Nanotheranostics for the Treatment of Triple Negative Breast Cancer” Star-Trainee Award, K-INBRE, NIGMS P20 GM103418 (NIH), Role: PI, $9,000, 2016-2017. “Hsp90 Inhibitor and immunomodulator: Unique drug cocktail carrying anti-oxidant nanoparticles for the targeted treatment of KRAS-driven NSCLC” Summer Scholar Award, K-INBRE, NIGMS P20 GM103418 (NIH), Role: PI, $4,000, 2016-2017. "Polycarbonate from soybean oil-based epoxide and carbon dioxide", Kansas Soybean Commission, Role: Co-PI, $50,000.00, 2015-2016. “Activatable MR Contrast Agent for the PARP-1 Inhibitor-Assisted Combination Therapy of Prostate Cancers” Star-Trainee Award, K-INBRE, NIGMS P20 GM103418 (NIH), Role: PI, $9,000, 2015-2016. 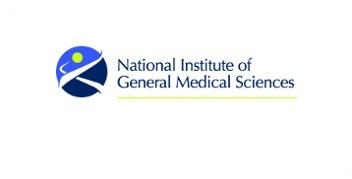 “Hsp90 Inhibitor-Induced Combination Therapy of Lung Cancer Using Novel Magnetic Nanotheranostics” Summer Scholar Award, K-INBRE, NIGMS P20 GM103418 (NIH), Role: PI, $4,000, 2015-2016. “Rapid and sensitive detection of bacterial contaminations in SEK environmental water resources using novel magnetic relaxation nanosensors” Campus Award, K-INBRE, NIGMS P20 GM103418 (NIH), Role: PI, $2,000, 2015- 2016. 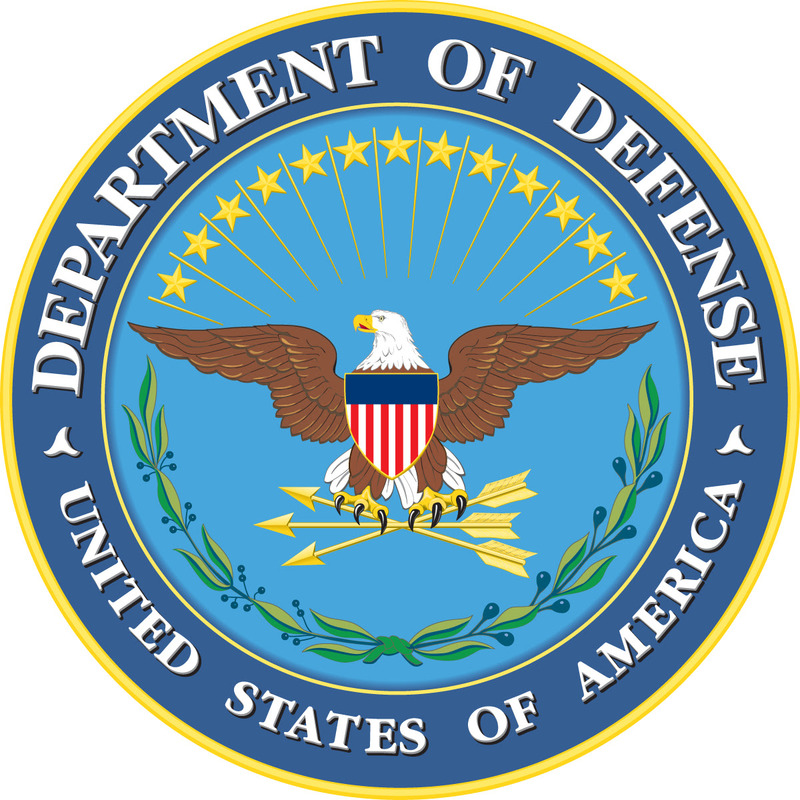 "Development of novel sulfur-containing theranostic nanomedicines for the targeted X-ray/CT imaging and treatment of cancers", Kansas IDeA Network of Biomedical Research Excellence (K-INBRE), Role: PI, $31,000.00, 2014-2015. "Design and Synthesis of Novel Polymeric Nanotheranostics for the targeted Optical / X-ray CT Imaging and Treatment of Lung Cancer". Star Trainee Award, K-INBRE, Role: PI, $9,000, 2014-2015. "Assessement of Molecular Interactions for the Rapid and Sensitive Detection of Influenza using Novel Magnetic Relaxation Nanosensors" Summer Scholar Award, K-INBRE, Role: PI, $4,000, 2014-2015. 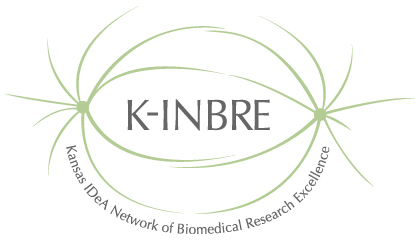 "Nucleolin Targeting Novel Polymeric Nanotheranostics for the MR Imaging and Treatment of Breast Cancer" Semester Scholar Award, K-INBRE, Role: PI, $4,000, 2014-2015. "Independent Research Project Grant", Pittsburg State University, Role: PI, $2,000, 2014-2015. 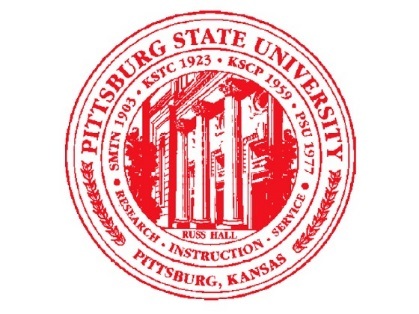 "Faculty proposal submission incentive grant", Pittsburg State University, Role: PI, $1,000.00, 2014-2015. 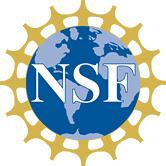 Start-up fund, Polymer Chemistry Initiative, Pittsburg State University, Role: PI, $200,000.00, 2013-2015.